Listen to Erin Helyard play the 1840s Broadwood piano in the Lanyon drawing room; a unique and intimate performance of pieces from the era. 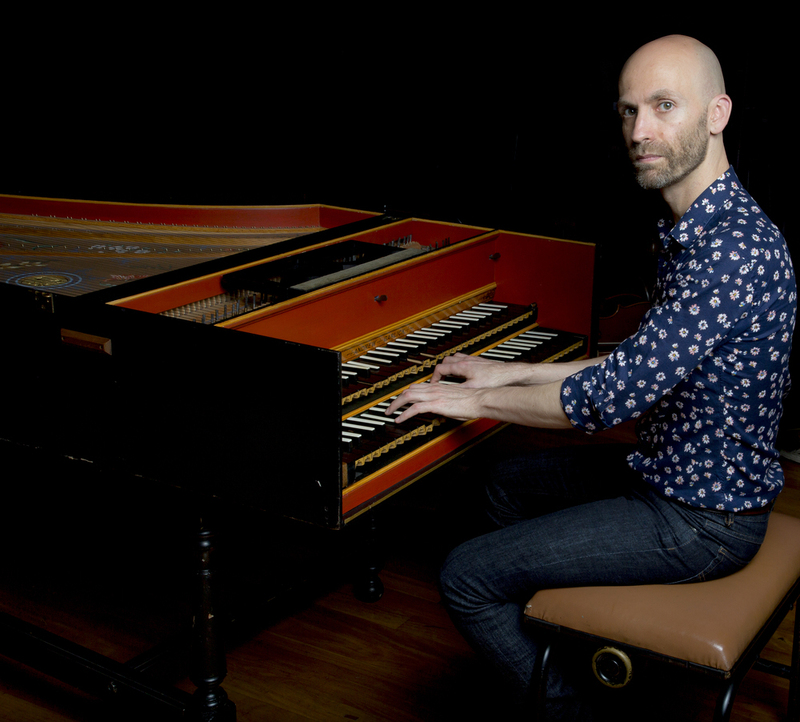 Helyard is Senior Lecturer at the Melbourne Conservatorium of Music and Artistic Director of Pinchgut Opera. He is at the forefront of a new generation of young musicians who combine the latest musicological and historical enquiry with live performance. This event is part of the Performing the past series coordinated by Dr Jennifer Gall and supported by the ACT Government through artsACT. As an addition to the days' events, we will be providing special guided tours of the grounds while each performance is taking place. Tours of the outbuildings will commence at 10.00 and 11.00, and tours of the garden will commence at 10.30 and 11.30. Bookings are not necessary and the tours are free.